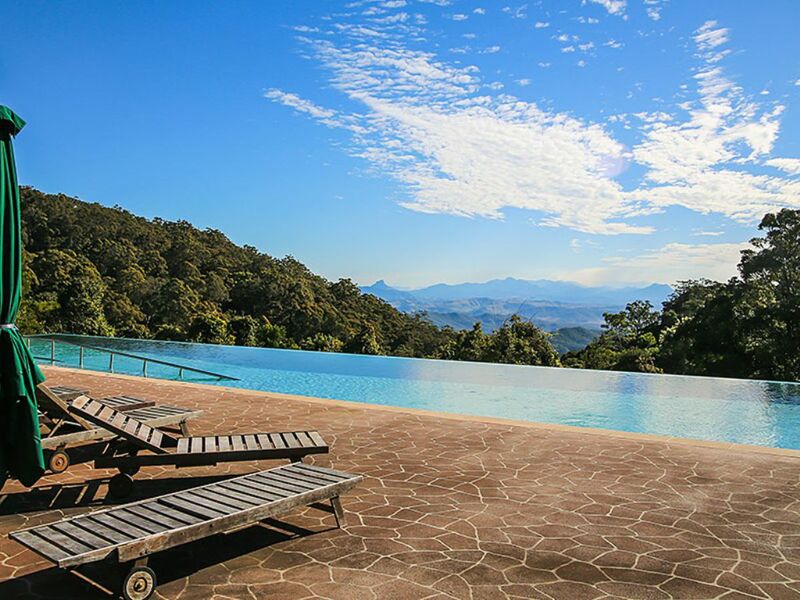 What an opportunity- own a holiday villa which provides an income! 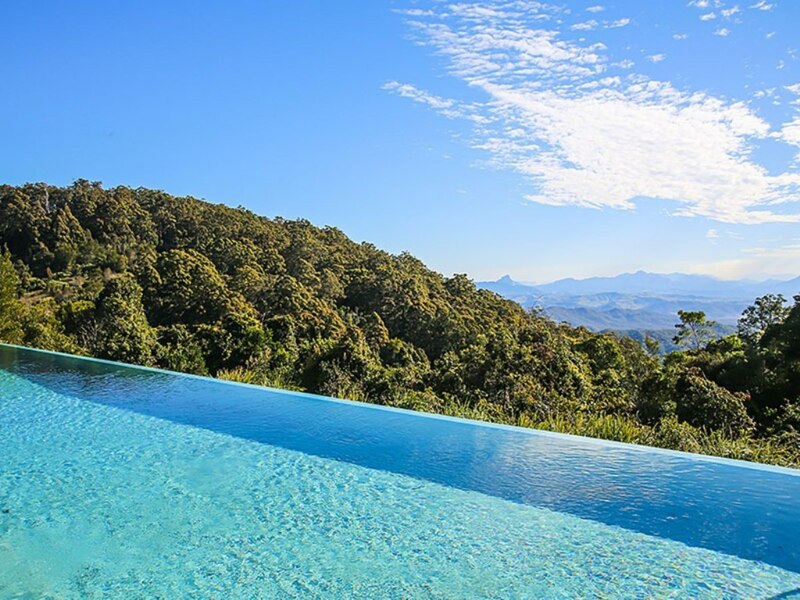 The villa is set amongst subtropical rainforest & an amazing array or wildlife, with over 160 km of graded walking trails leading to lookouts and enchanting views of many waterfalls. 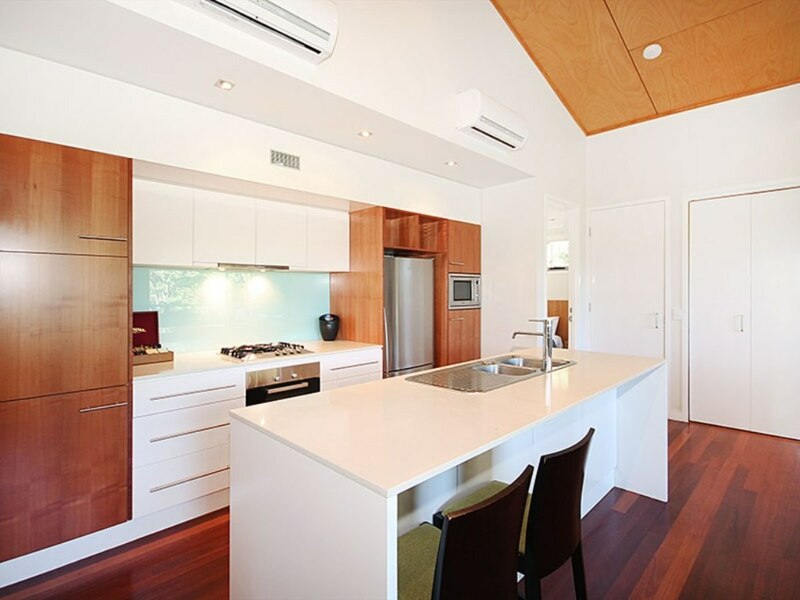 2 king size bedrooms with built-ins & each with its own ensuite. 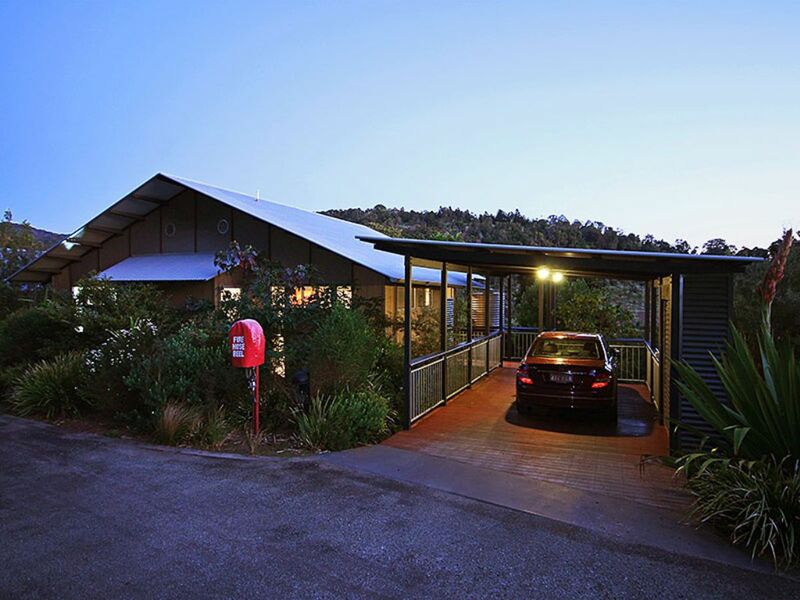 Attached carport with lock up storage. 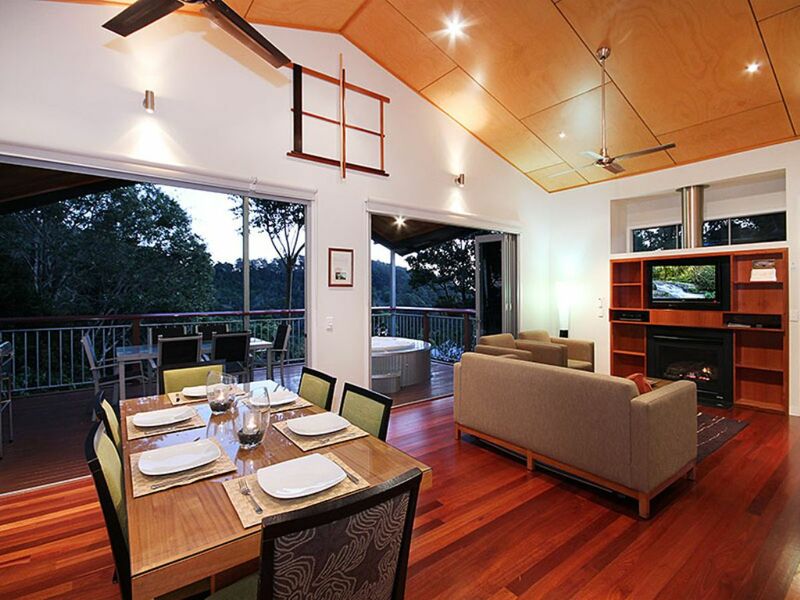 Large covered deck/entertaining area with spa and BBQ- truly relax and take in the beautiful rainforest and scenic views and enjoy the abundant birdlife around you. 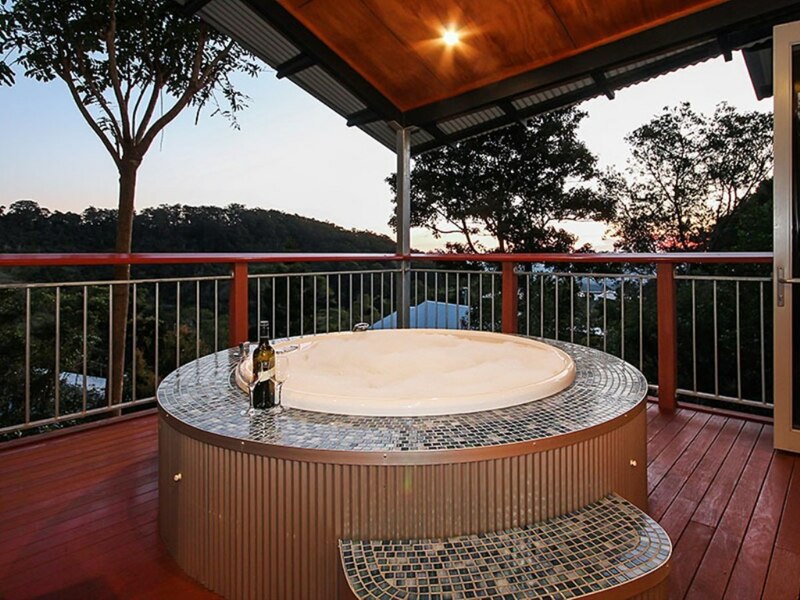 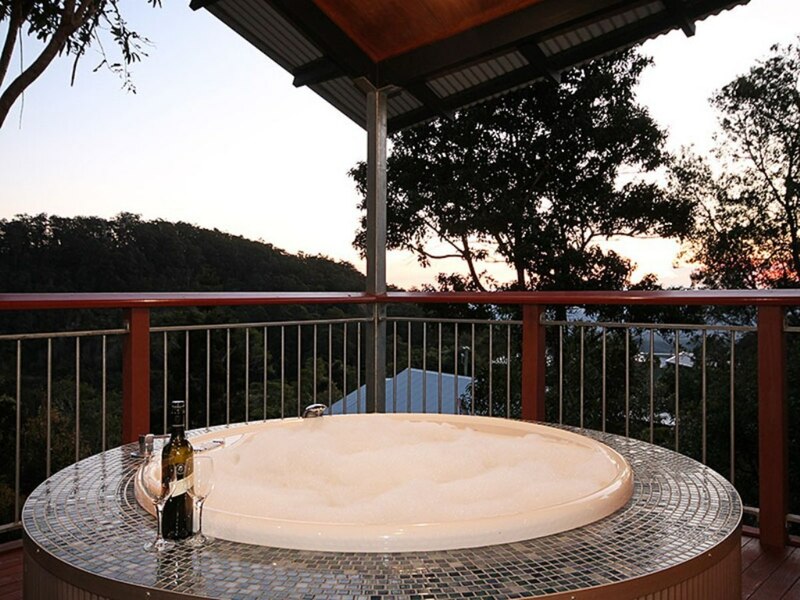 Facilities: O'Reilly's Lost World Spa, Conference centre, 25m infinity pool with views to the Border Ranges, cocktail bar, restaurant, cafe, souvenir and gift shop. 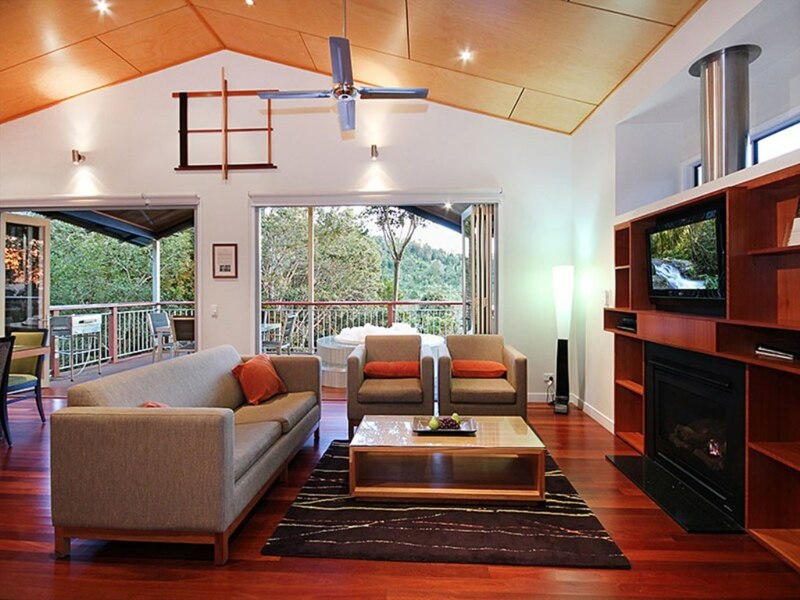 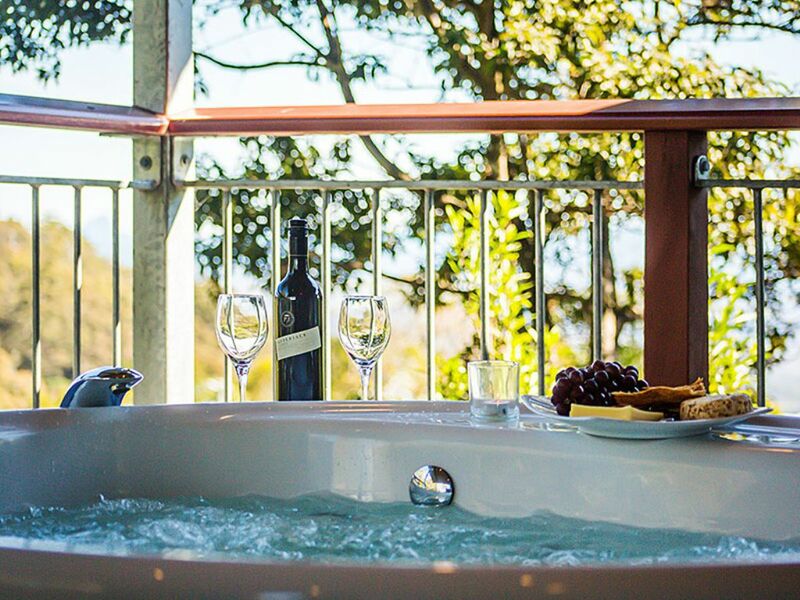 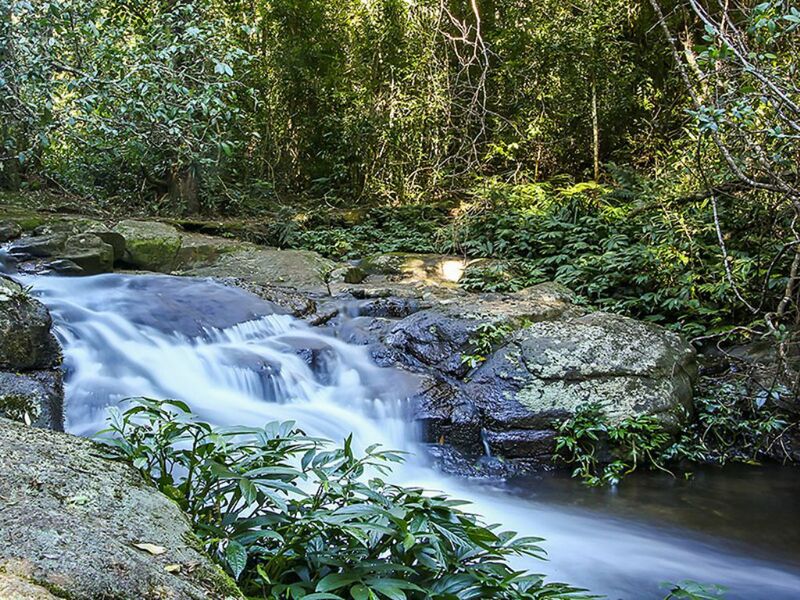 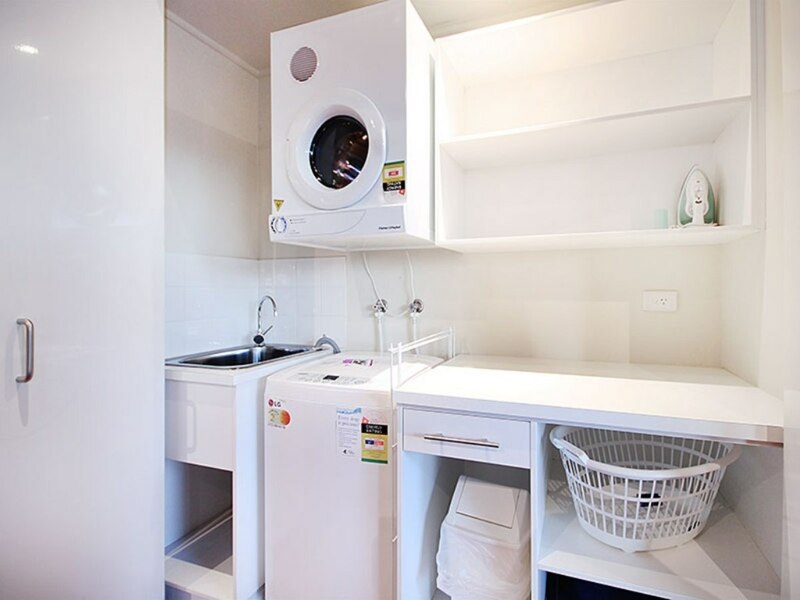 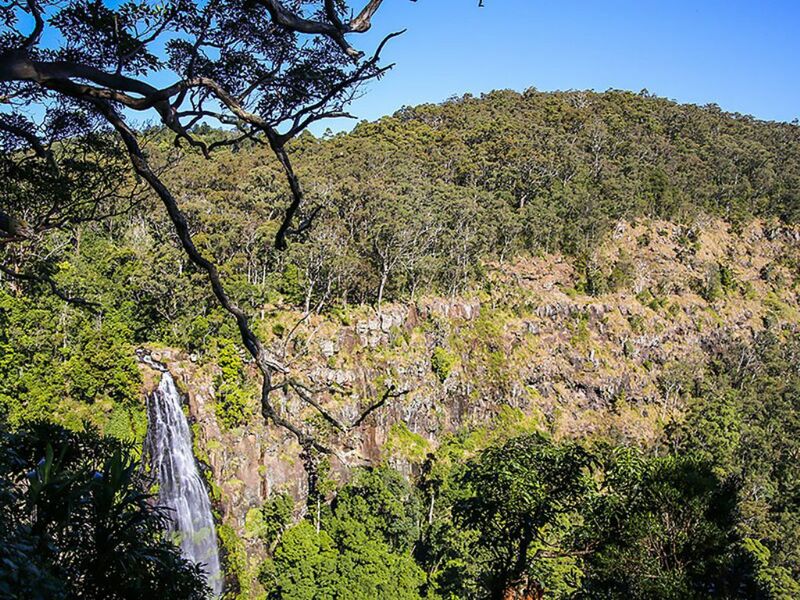 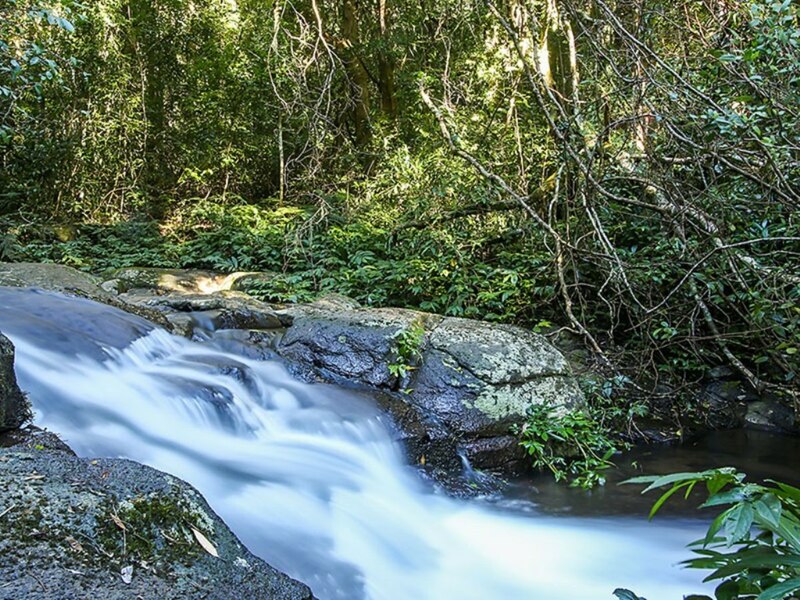 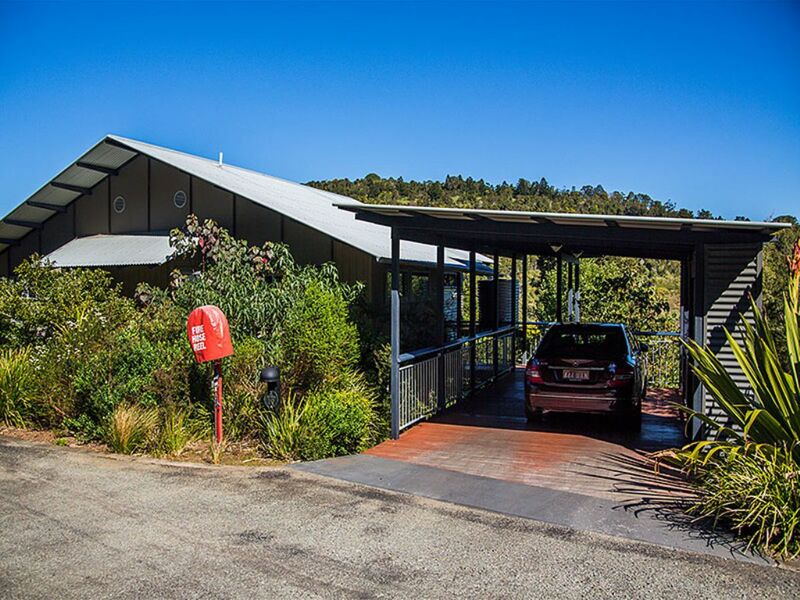 Located on the western edge of the world heritage listed Lamington National Park only 45 minutes from Canungra & 1 hr 15 minutes from our Gold Coast beaches. 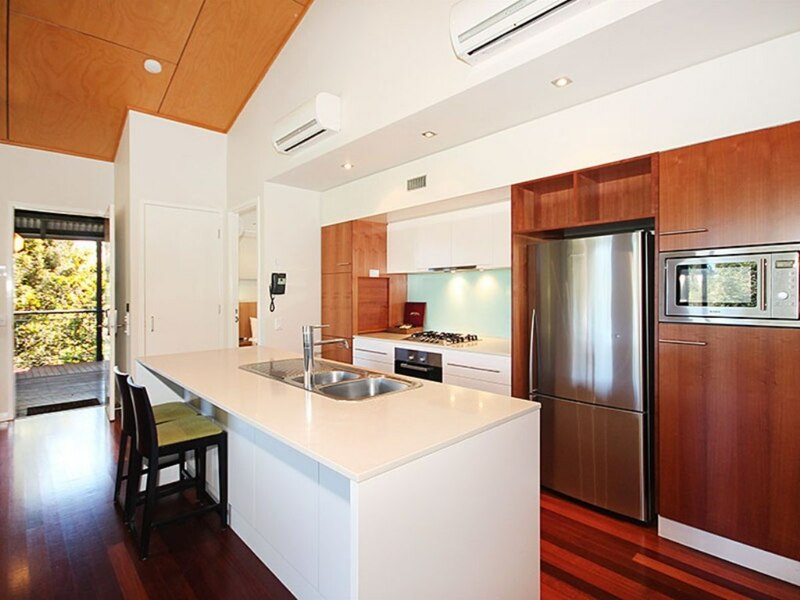 Price includes an approximate value of $40,000 worth of furnishings & appliances.